Our Student Assistants are distinguished young men and women representing and assisting with our objective that everyone should be treated with respect and courtesy – in and out of class. 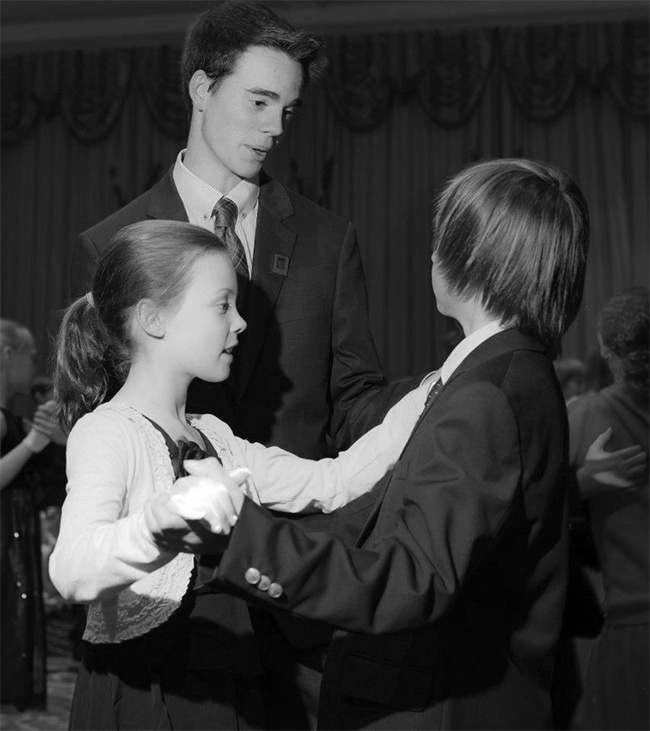 Every year our JDW Directors instruct over 10,000 Cotillion students. We often enhance their efforts and the quality of the cotillion program with the help of Student Assistants. Typically these individuals have participated in cotillion and have demonstrated leadership, confidence and a positive attitude. Student Assistants are recommended and/or selected by our chairwomen, committee members or our corporate staff. They are invaluable within our classes ensuring every student has a partner, providing additional help with dance steps and activities, and assisting chaperones with their responsibilities. They serve as role models within our Cotillion, Club Cotillion and SSE programs. JDWC Student Assistants receive compensation for each class they instruct as well as a letter of recommendation to be used for college applications or job opportunities. If you are interested in becoming a Student Assistant, please apply online now.